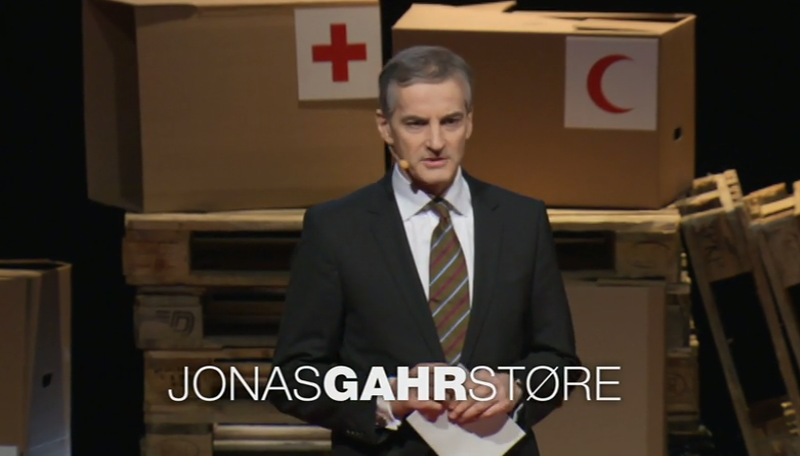 Jonas Store makes some excellent points in this TED talk. It only makes sense that the resolution to major international and domestic conflicts will reach a true peace on the heels of meaningful and calculated dialogue. I would further add to Mr. Stores thoughts that dialogue between groups and nations must allow for concessions, probably on both sides of the table. While getting to the table with groups to which we once pushed away is a great feat in itself. An even greater feat would be for such negotiations to bear fruit. The “Western powers” (and China) of the world usually enter negotiations with a zero sum stance, rarely allowing for any movement on demands. The Western powers must be able to agree to variable sum situations which allow for more movement at the table. So, Jonas’ point of getting to the table with “outlawed” groups or rogue states is very important, but it is also crucial to note the importance of political cooperation for the advancement of diplomacy with such groups and states as well. Without meaningful dialogue between global players, the earth will continue to be a shifting dune of conflict based on ignorance, stubbornness and centralized state interests based on zero sum mentalities. Such an alternative approach to International Relations is necessary for the development and implementation of new core concepts in the international community.